Click here to read the Civic Consulting Alliance 2018 Impact Report. We are unique in pro bono. 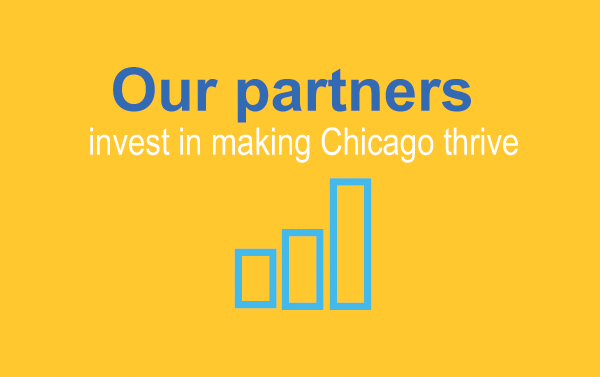 We work with the best private sector talent and local nonprofits to help committed public officials solve the region’s most pressing problems. We are non-partisan, focused solely on getting big results in education, criminal justice, healthcare and economic vitality. Private-sector partners work with Civic Consulting Alliance to make an impact they could not achieve alone—while developing and energizing their own employees. 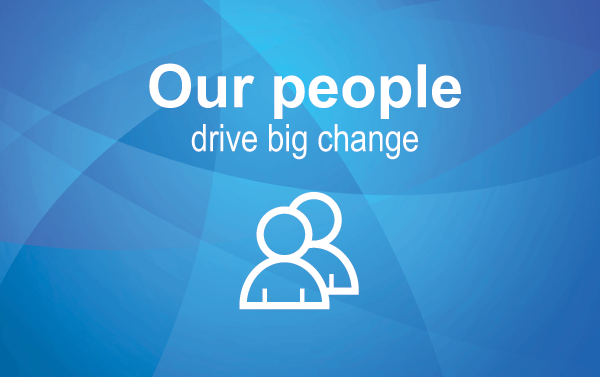 Our people are our greatest asset, thriving in a positive, passionate environment where they make a big difference—here, and in successful careers elsewhere. We are non-partisan, focused solely on getting big results in criminal justice, healthcare, education and economic vitality. Private-sector firms work with Civic Consulting Alliance to make an impact they could not achieve alone—while developing and energizing their talent. million in pro bono services every year. 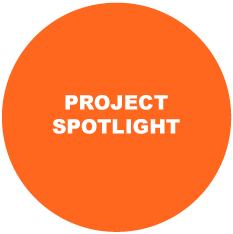 That’s what Civic Consulting Alliance and its partners invest to develop and implement solutions to our region’s most important issues. We Seek Results. Not Credit. Civic Consulting Alliance aims to improve quality of life for everyone in our region. We are highly selective in the projects we take on and work quietly in the background with our partners. When progress is made, we step back and let our partners and clients celebrate the results.